Little Girl In Summer Park. Stock Photo, Picture And Royalty Free Image. Image 18708793. 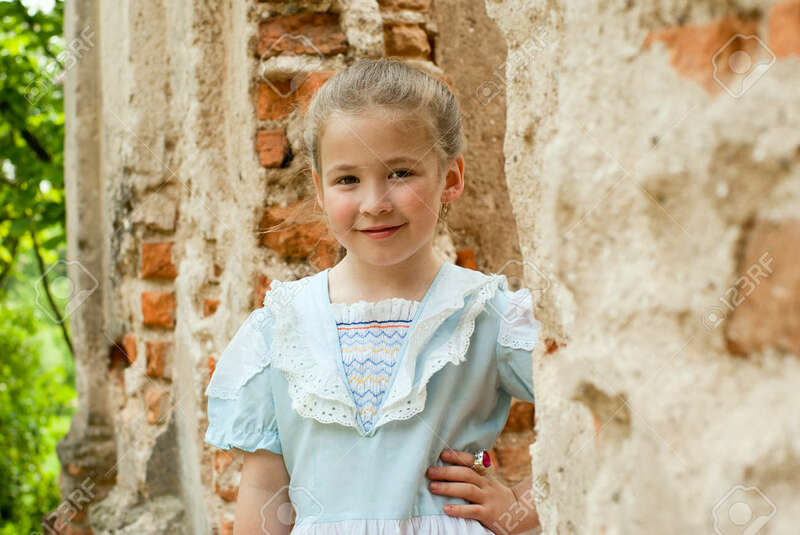 Stock Photo - Little girl in summer park. Little girl in summer park.